Here’s how you can DIY a cushion cover out of that cosy woollen jumper in six easy steps Here’s how to make a DIY cushion cover out of your old jumper You don’t have to be a knitter to enjoy cuddly woollen cushions when you can repurpose surplus knitwear into other forms.... Another fun project to make from old sweaters is a patchwork quilt pet bed made from an assortment of colorful old sweaters. Here’s a great tutorial found at Apartment Therapy that gives you step by step instructions for making this cute bed. 1. For your wool sweater to felt evenly, you first must cut it apart at the seams (completely cutting away the seam–sometimes they can be thick) and cut off any ribbing or reinforced seams. 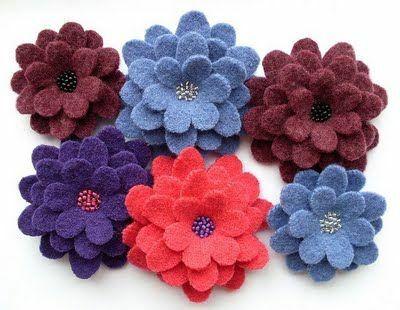 Someone I know used to make brilliant cushions out of old woollen blankets which had been felted and machine dyed. But I never see those kind of blankets in the charity shops any more. But I never see those kind of blankets in the charity shops any more. 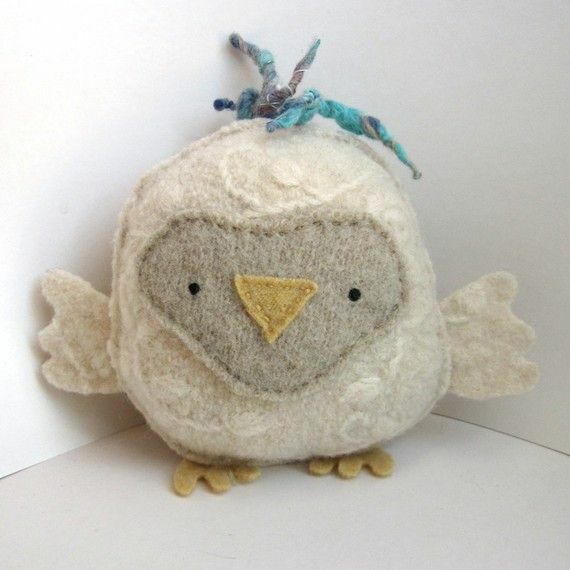 I like this idea of using an old sweater instead of purchasing new felt material – upcycling and all that. These are also great for gifts, or you could just keep a bowl of them by the front door for anyone who needs to head out into the cold. 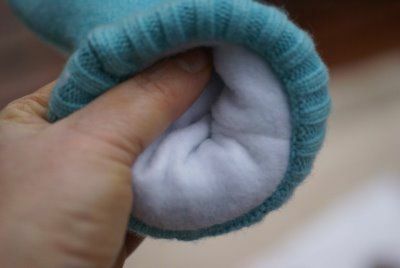 2 Pin the felt to the right side of the jumper, centring any pattern in the knit. 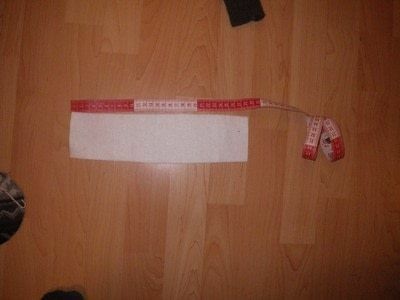 3 Use a sewing machine, or hand-stitch, around the outside, with a 5mm seam allowance. Leave a small section (3-4cm) unstitched at the ‘inside’ point of the star.